My two kiddos love watching videos on YouTube. Their favorites are Minecraft videos and funny animal videos, especially cats. Who knew so many cats flushed toilets?! Since kids are all over YouTube these days, why not bring it into our classroom? 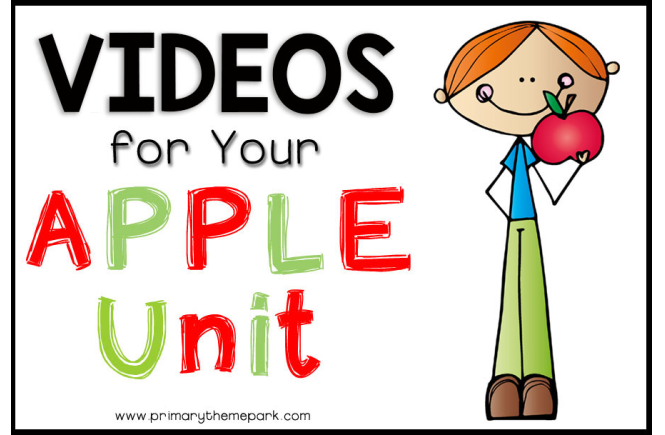 Short videos are a great way to introduce a unit or topic and for review. 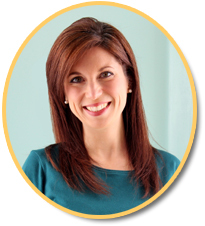 I looked high and low on YouTube for videos to incorporate into our study of dental health. Hands down, there’s way more funny cat videos than educational videos about dental health. I watched more videos than I cared to before I finally found some I thought would make a great complement to a dental health unit. SciShow for Kids never disappoints. Their video on teeth discusses why we have teeth, how we use them, and the different kinds of teeth we have. 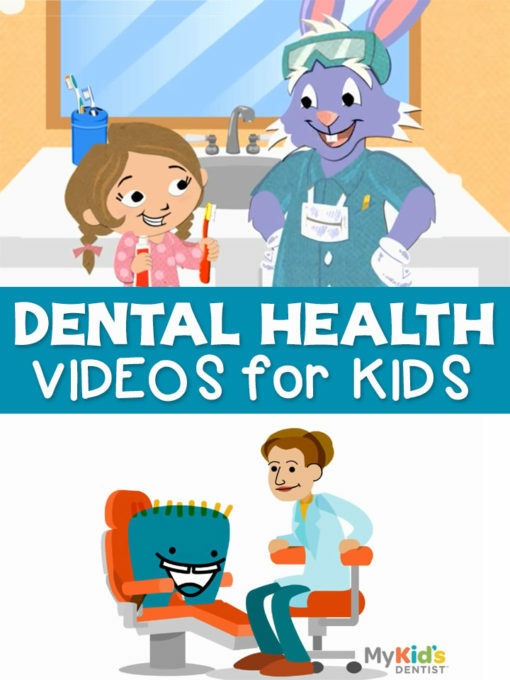 Really cute video that walks kids through brushing their teeth step-by-step. Kids will love the idea of brushing away the nasties! Another video for kids from Colgate. A cartoon rabbit teaches a young girl why brushing is important and how to brush and floss teeth. This SciShow for Kids video explains why it’s important to brush our teeth and how cavities form. 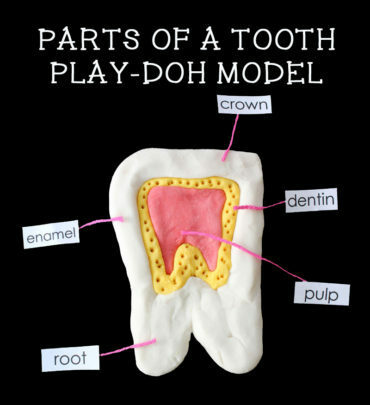 It also talks about the parts of a tooth, such as the enamel, dentin, and pulp. Cartoon teeth explain why it’s important to brush teeth and how to brush and floss. The video also touches on healthy eating for healthy teeth. Another My Kid’s Dentist video where cartoon teeth explain who a dentist is, why it’s important to visit the dentist, and what a dentist does during a checkup. Two children take a field trip to a real dentist’s office. The video explains who a dentist is and everything that happens during a dental checkup. It also touches on baby teeth and losing teeth. 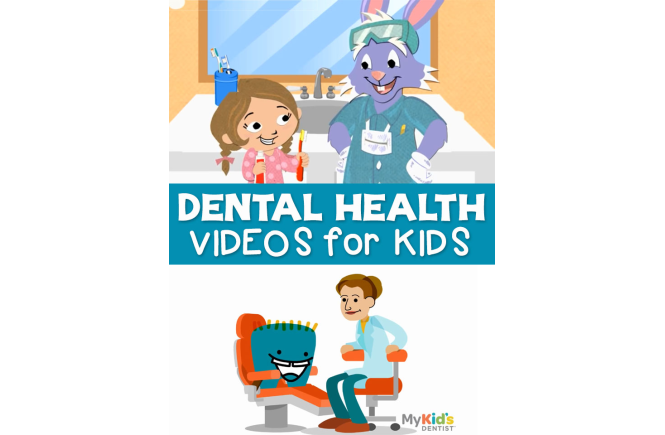 Find more videos dental health videos for kids on my YouTube playlist. 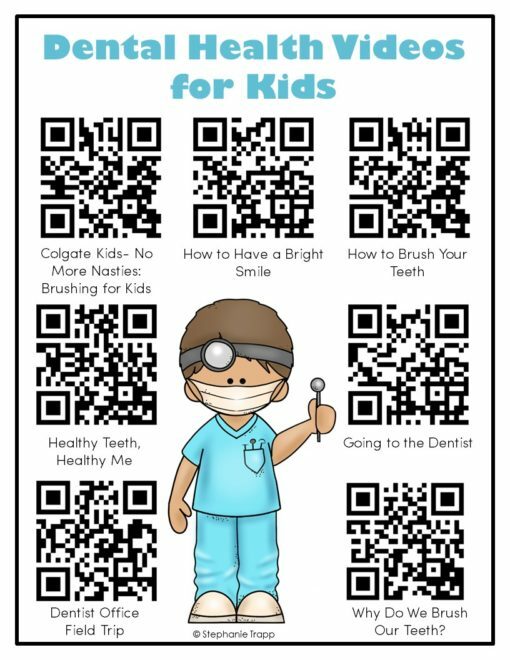 I made a sheet of QR codes with links to several of these videos. Click on the picture below to download it. Scan the codes with a QR code reader app on your smart phone or tablet. Use the videos to reinforce concepts during your dental health unit. It’s also a great activity for centers or early finishers! 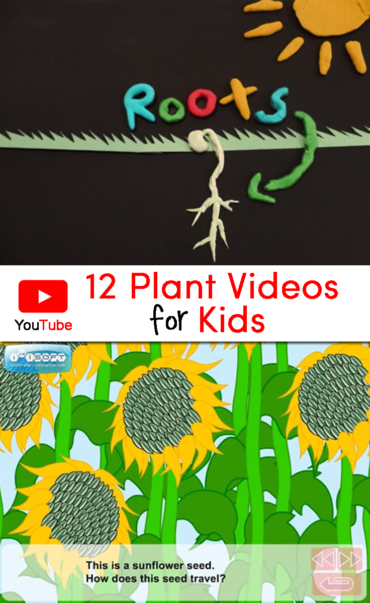 These dental health videos aren’t probably quite as entertaining as Minecraft or funny cats, but I think kids will enjoy watching any of them while learning about their teeth!